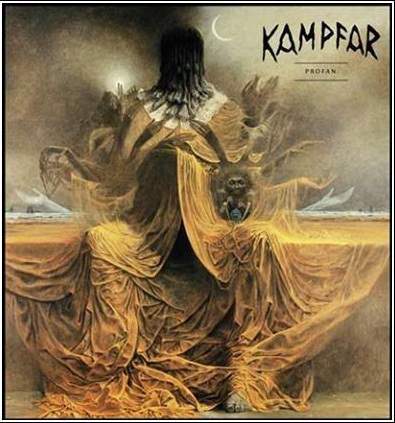 Not even two years have passed since the release of Kampfar’s previous album ‘Djevelmakt’ and now they already come forth with a new release: Profan. It seems like the band is a nice flow the last years. They are releasing albums and playing an amount of live shows like never before. read all!